A biography of the groundbreaking but troubled African American author. As interesting as Jackson's account of Himes' later life is — including his eventual self exile in Paris, a deep friendship with Malcolm X and the turn to writing the detective novels that would bring him fame and financial success — it's the long section of this biography about Himes' prison years that's most absorbing ... Himes, like the literature he created, was difficult and sometimes cruel; but Jackson insists he's worth the trouble. At the end of this biography, Jackson memorably characterizes Himes' great gifts as a writer, describing 'his spirited realism from the bottom that defied fear and always cut hard enough to draw blood.' That sentence, and many more like it, make me intrigued enough to want to read Himes' work beyond the detective novels I already know. In his vivid, engrossing biography, Lawrence Jackson, a professor at Johns Hopkins, gives us an in-depth portrait of Himes, an African American writer whose 20 published books stirred controversy with their depictions of sexuality, racism and social injustice ...writings were often more sensational than revered — and raised questions as to Himes’s place in modern literary history ... One of Jackson’s most important projects is observing how Himes created autobiographical fictions... Jackson tells the story with remarkable insight and care... Jackson is a fine biographer fully attentive to Himes’s personal history and to his place in literary history. 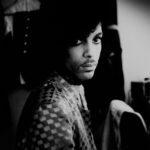 He has indeed written the definitive biography that Himes — who died in 1984 — deserves. 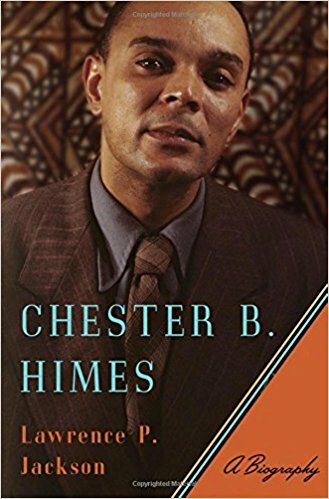 What did you think of Chester B. Himes: A Biography?